One of the most basic facts about any kind of business is that it thrives on its clientele. Photography is certainly no exception to that rule. No matter what genre you choose to specialize in, paid gigs don't just come knocking on your door, and without them your business is on a bullet train to nowhere. In fact, finding, acquiring, keeping and managing clients has always been the most difficult part of being a photographer. Until now. Have you ever had an idea that you nurtured and protected for years before bringing it to fruition? This is one of those ideas that's been in the works for 3 years, and I'm excited to tell you that it's finally going to be available for photographers everywhere. 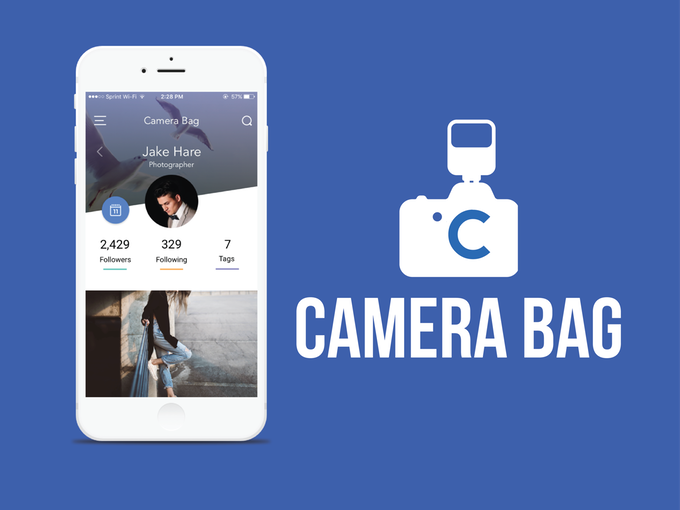 It's called Camera Bag and it will revolutionize the way you find paid gigs (or let them find you), connect and communicate with clients, manage your calendar, collect payments and much more. It's going to make growing your business easier than it's ever been. 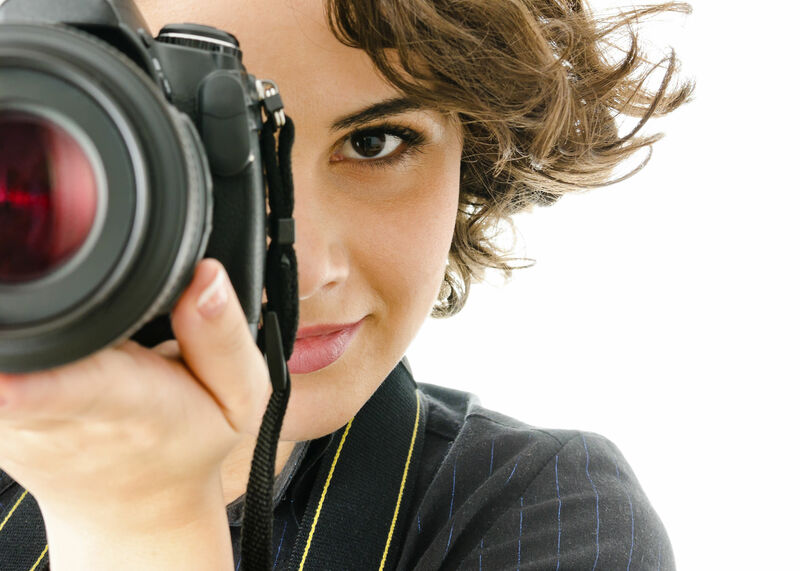 Map Search: Lets clients find you by searching for photographers near their locations. Calendar: Set your availability. Clients bid for dates, you book your gigs and manage your time. 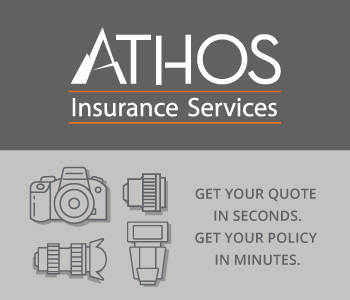 Online portfolio: Every portfolio image has a call to action button! 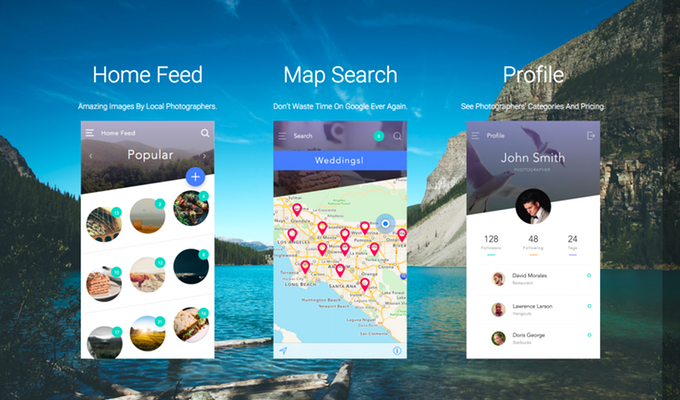 Client feeds: curated feeds based on the type of photographer required. Payment integration: Get paid quickly and easily. Camera Bag: A feature you'll want to know about, but won't be revealed until launch! 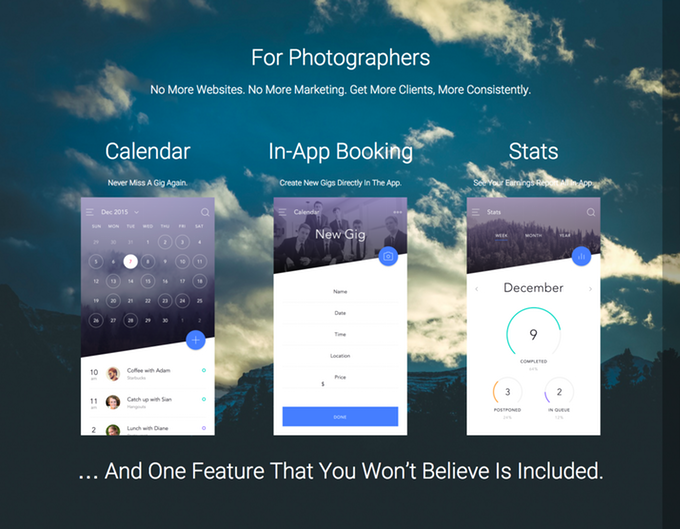 If you read that last item on the list, then you've deduced that this app is on the verge of launching after 3 years of careful planning and development. As you know, the staff here at PhotographyTalk is always on the lookout for exciting new products and services for photographers and we only endorse those we believe in. We believe this one is going to take the industry by storm and we want our readers to have it first. You'll find everything you need to know about Camera Bag on their website, including incredible rewards for backing their upcoming product launch. Don't hesitate on this one; you're going to want to go take a look and lock in your free lifetime account today!